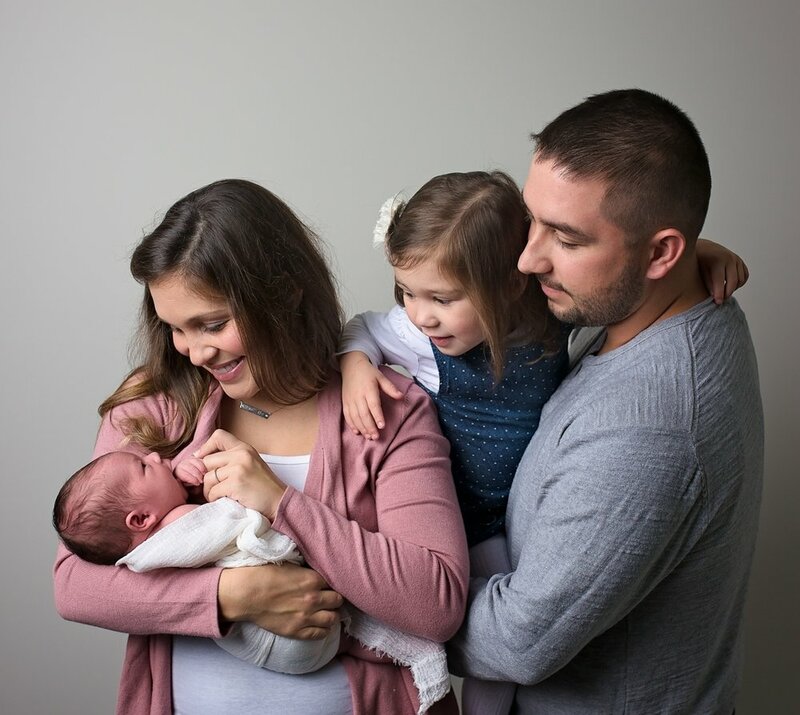 Barbara Gass is a fine art newborn, maternity and family photographer offering custom studio and outdoor sessions. She is based in Wake Forest, NC, also serving Raleigh, Cary and Durham, NC. 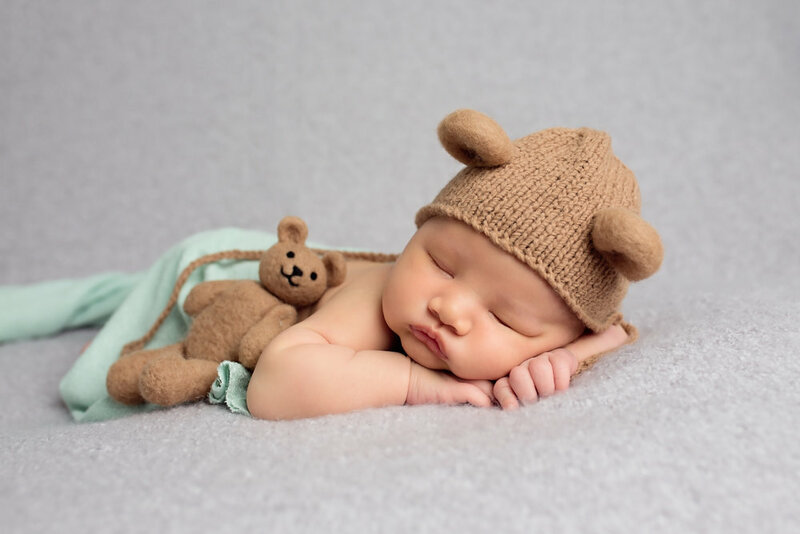 Barbara Gass offers newborn, baby, maternity and themed mini photography sessions in her home studio in Wake Forest, NC, as well as local outdoor locations. The studio is fully equipped with accessories, props and outfits available for her customers. LET’S PLAN YOUR SESSION TODAY!